Zapain is a type of pain relief medication taken to help manage severe pain from a variety of causes. Living with severe pain can be seriously damaging to your quality of life. It can make day to day tasks very difficult, limit your movements and by extension, affect your happiness and morale. Zapain capsules relieve severe pain, allowing you to lead a full life. It contains two active ingredients, paracetamol and codeine, and is a branded version of co-codamol. 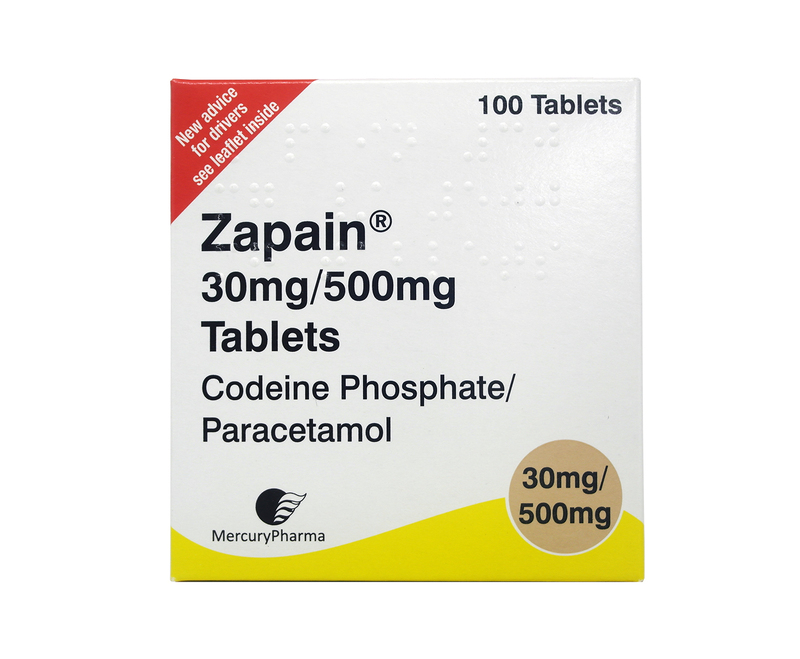 Zapain is generally prescribed when an over the painkiller such as paracetamol or ibuprofen has not helped ease the pain sufficiently. 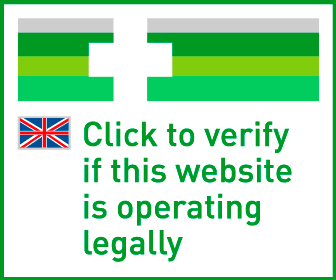 If you need to take Zapain, you can buy them online safely from a UK doctor such as Doctor-4-U by completing our simple medical questionnaire and getting a certified prescription. It will be dispatched within 24 hours. Zapain is a type of pain relief medication designed to help manage severe pain. The active ingredients in Zapain works to block the feeling of pain, but don’t work on the cause of the pain. As this medication contains both paracetamol and codeine, it is a branded version of the generic drug co-codamol. You need a prescription from a GMC/EU certified doctor in order to buy this medication online. To buy Zapain from Doctor-4-U, simply complete our online consultation and if you are deemed suitable, we will dispatch your medication usually within 24 hours. If you are not deemed suitable for Zapain, you will receive a full refund. Do you need a prescription for Zapain? Yes, you need a prescription from a GMC/EU certified doctor in order to buy Zapain online. With Doctor-4-U’s easy consultation process, you can get a prescription for Zapain safely and quickly. Select the item you want to buy, click “Start Consultation” and fill out the short medical questionnaire provided. If you are deemed suitable for your prescription, it will usually be dispatched within 24 hours. If not, you will receive a full refund. What is the difference between Zapain and Co-Codamol? Chemically, Zapain and Co-Codamol are the same drug. Co-Codamol is defined by the fact it contains both paracetamol and codeine, the same makeup that Zapain has. The only difference is that Zapain has a brand name on it, which makes it more expensive. There is no difference in side effects, dosage, interference with other medications between the two products. However, if you have previously been taking Zapain, and are taking multiple medications that mean you may get them confused if you changed the name/packet type of your painkiller, you may wish to continue taking Zapain. Zapain contains two active ingredients which works together to battle pain. Paracetamol (500mg) is the first of these. It has an antipyretic effect, meaning it lowers a high temperature and can reduce fever. Codeine (30mg) binds to the opioid receptors in the brain and reduces the feeling of pain. Is Zapain suitable for me? Although Zapain is designed for those suffering from severe pain, your medical history and other medications may mean it isn’t right for you. What are the side effects of Zapain? The recommended dose of Zapain is 1-2 capsules every 4-6, never exceeding 8 doses in any 24 hour period. As Zapain can become addictive if taken for extended periods of time, speak to your doctor before stopping or changing your dose. Only use this information as a guide, and do not exceed the recommended dosage. Take ONE up to four times per day. Please DO NOT exceed SIX tablets in 24 hours. DO NOT take with any other opioid or paracetamol product. CAUTION: Can lead to ADDICTION if misused.